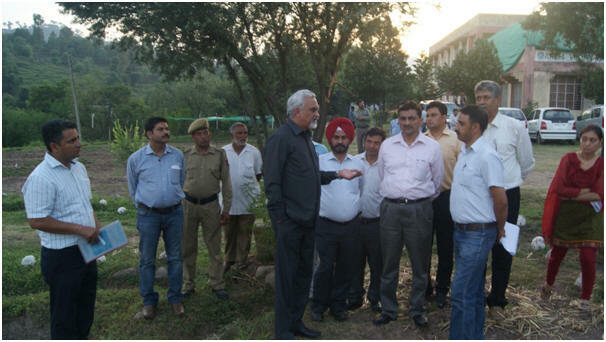 Vice Chancellor interacting with scientists of KVK/RARS, Rajouri Hon’ble Vice Chancellor going through the KVK activities. 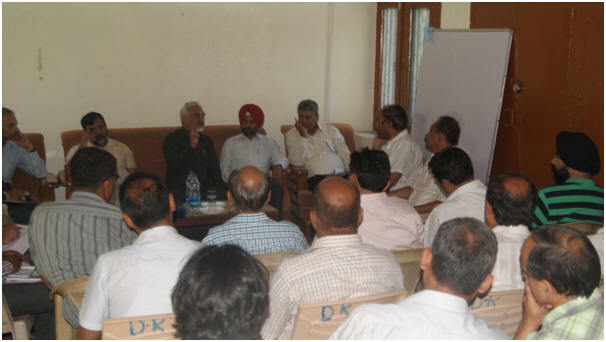 VC chairing a meeting on national mission on sustainable agriculture at Budhal. 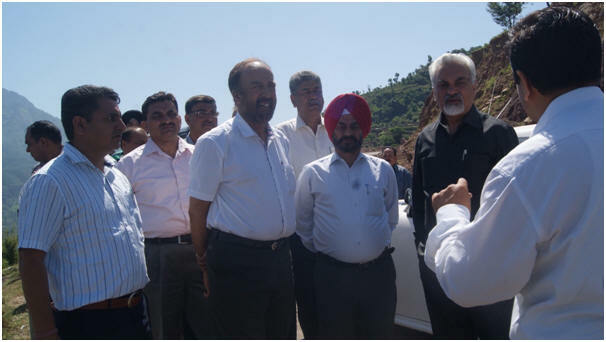 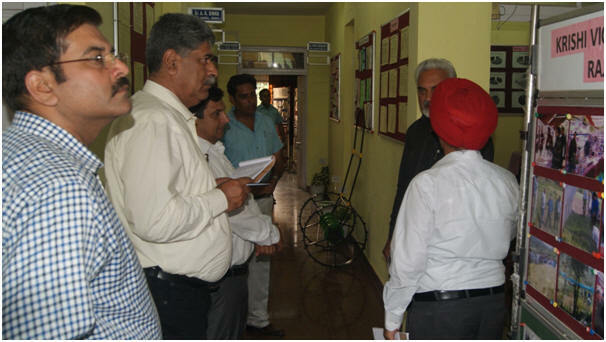 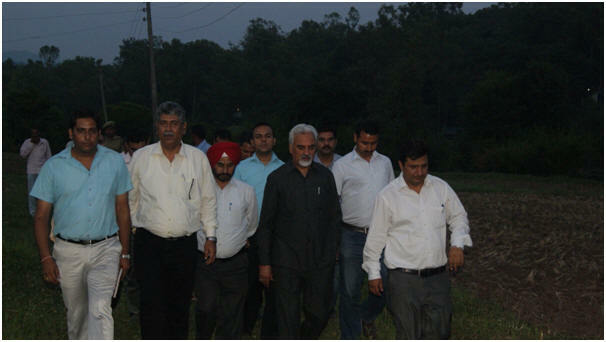 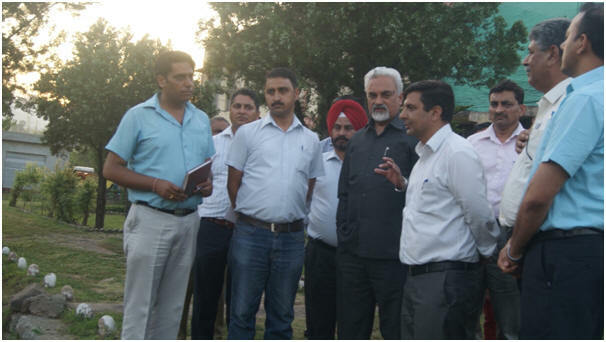 Vice Chancellor visiting farmers field in block budhal.